GIVEAWAY CLOSED: DimplePrints Give Away-2 WINNERS! 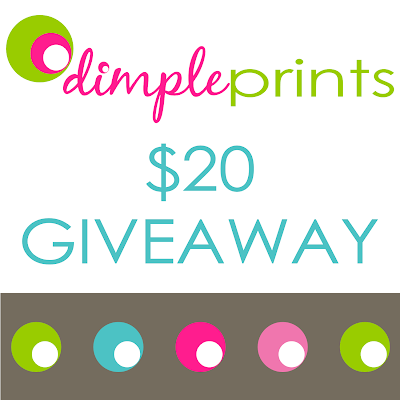 TWO Winners will each win a $20 DimplePrints gift certificate! How to enter? Head on over to Tatertos and Jello to enter. While there, take a look around, Jen has an awesome blog, with thrify projects, crafts, redos & more! 🙂 i've entered and yes Jen does have an awesome blog!